When it comes to distribution, New Hampshire gets first dibs on all of our spirits that we’re able to distill in larger quantities. 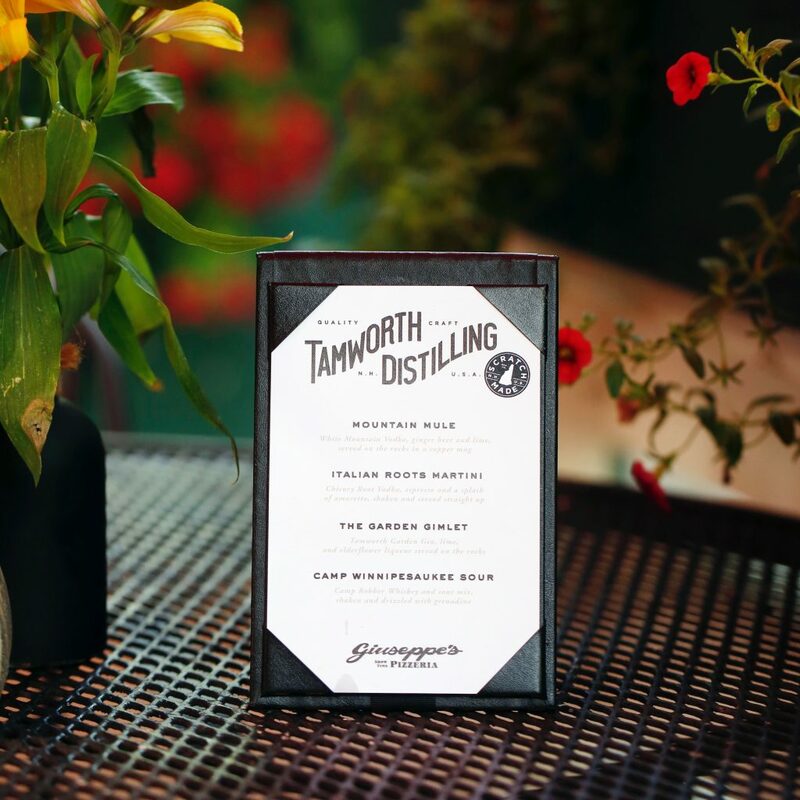 Tamworth Garden White Mountain Gin, White Mountain Vodka, Art in the Age Chicory Root Vodka, and Camp Robber Whiskey jack are all distributed statewide in New Hampshire Liquor & Wine Outlets, as well as local bars and restaurants. Better still, Giuseppe’s Show Time Pizzeria in Meredith, New Hampshire offers a Tamworth Distilling cocktail menu that features four cocktails man with each of our distributed spirits. 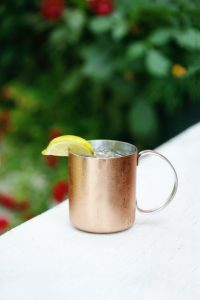 White Mountain Vodka, ginger beer, and lime, served on the rocks in a copper mug. 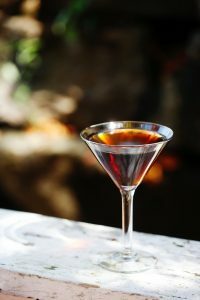 Chicory Root Vodka, espresso, and a splash of amaretto, shaken and served straight up. 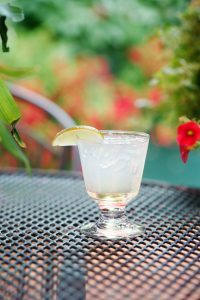 Tamworth Garden Gin, lime, and elderflower liqueur served on the rocks. 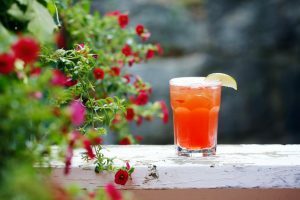 Camp Robber Whiskey and sour mix, shaken and drizzled with grenadine.